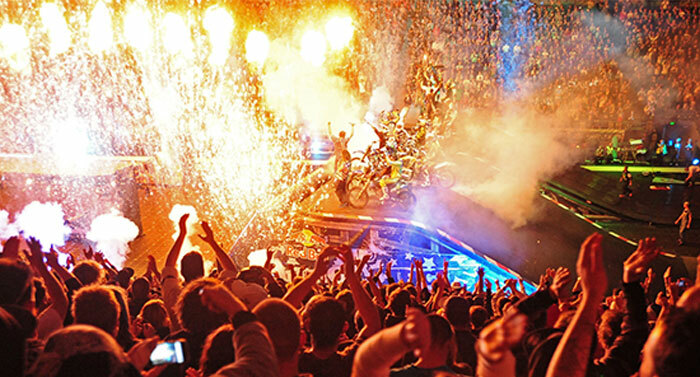 Nitro Circus Live centers around the world’s greatest freestyle motocross rider Travis Pastrana and his crew of top action sport athlete buddies. There is a special chemistry with this group. 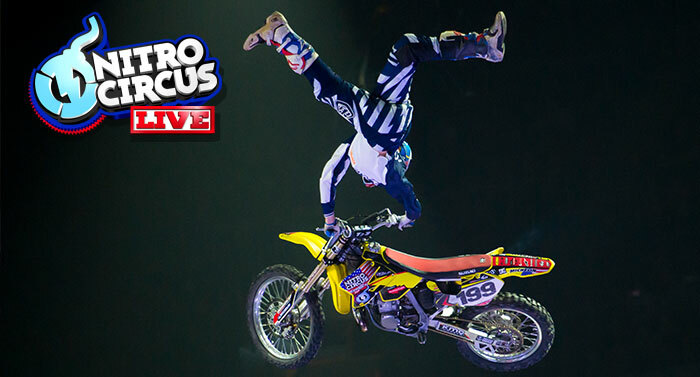 Whether they are trying to double back‐flip a motorcycle, jump out of a plane without a parachute, or flip a Big Wheelover a 70‐foot gap, these guys are going hard 24/7 and there is no downtime—it’s just fast and faster.